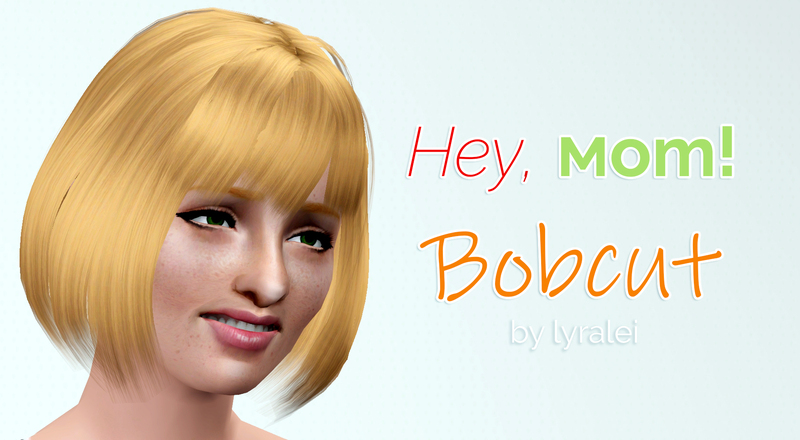 Mod The Sims - "Hey, mom!" Bob cut - Judy approved! "Hey, mom!" Bob cut - Judy approved! 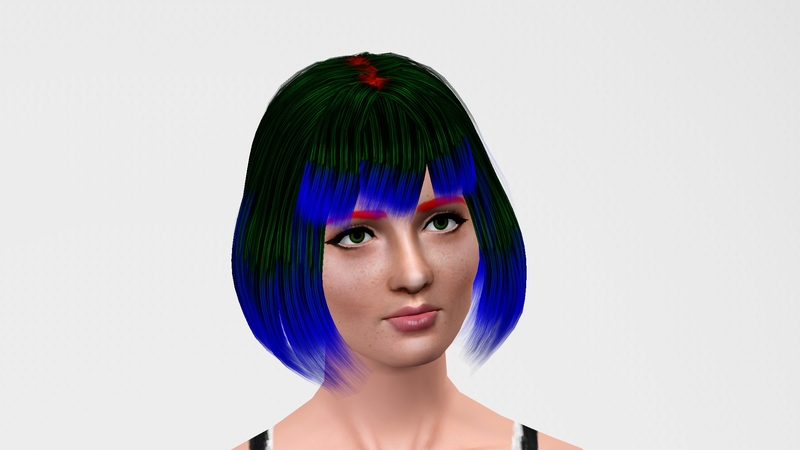 A hairstyle for simmies who want to go back to the good old days, or maybe just wanting to rock those bangs! This hairstyle is perfect for whoever loves bangs and shorter hair! Now to be really honest, this hair was done in a day. It is not perfect-perfect and miiight have it's flaws but I guess partially that's because I'm a huge perfectionist :P.... anyways! this was my first try to really get into a Christmas present tool thingy I bought for myself yesterday called "Hair tool". 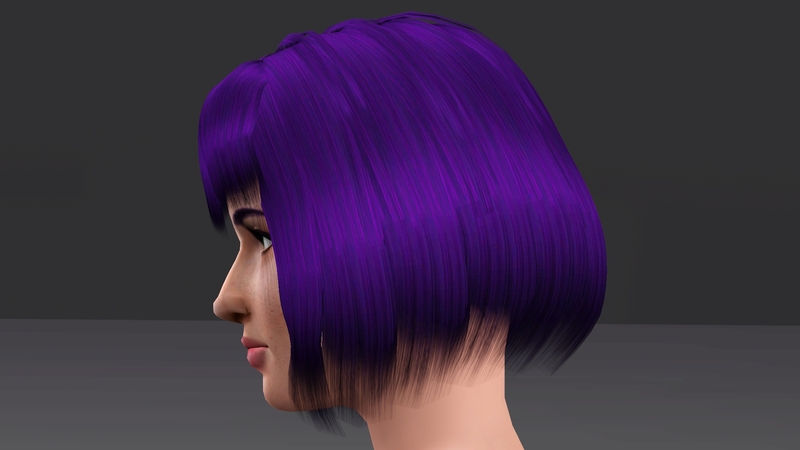 Yep, hair tool! 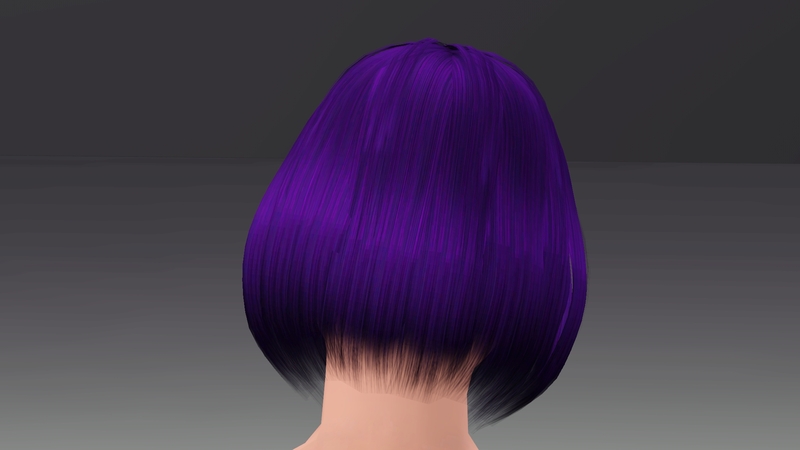 it's a super duper easy tool that just lets you mesh a hairstyle in 10 minutes! For me, meshing all this and UV mapping it, etc. was only at least an hour worth! 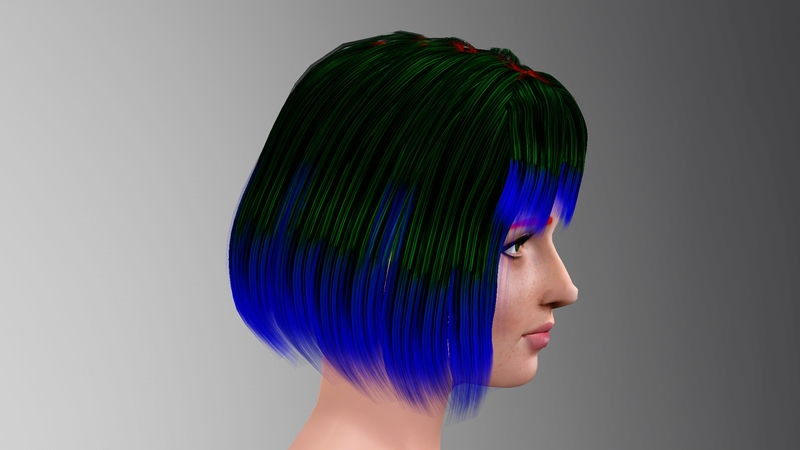 Which, for the ones not familiar with creating hairstyles, could take days to create a hairstyle like this! You can read all about it here: Click me! Is available for: Females only! Can be worn by: Young adults and Adults. Can be found under: Naked, Everyday, Formal, Athletics, Sleepwear, Swimwear, Career. 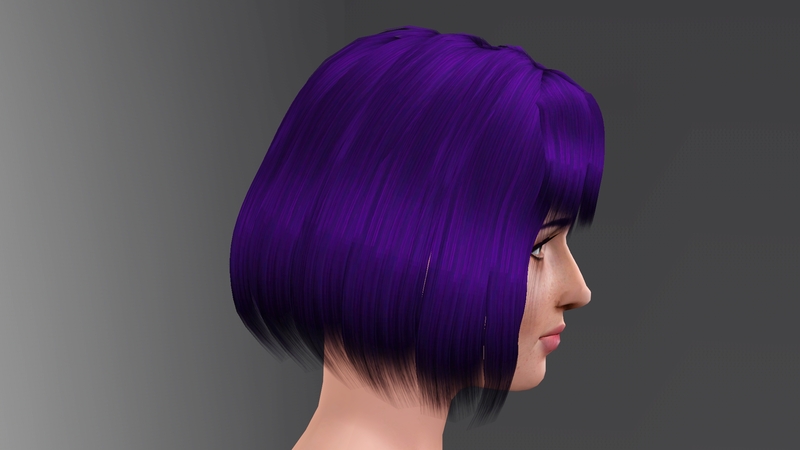 This hairstyle has no morphs, but that's because it's a super short hairstyle, so it won't be affected much really... 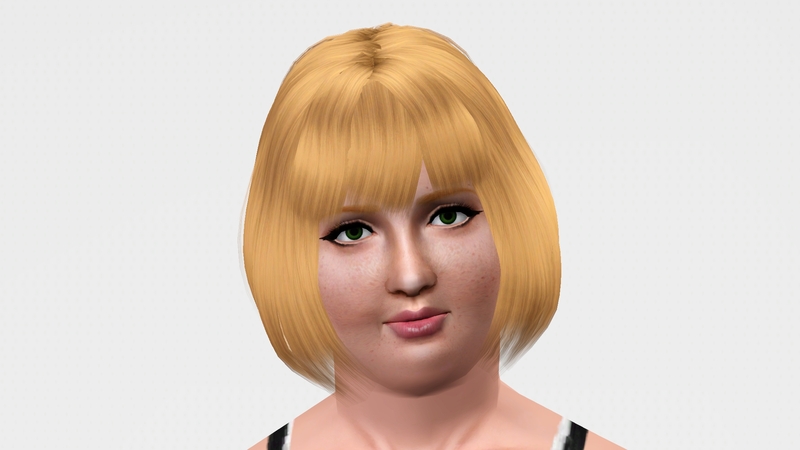 I did include a picture of what it looks like on a fatter sim as that really is the only morph that has signific changes in the face. - You can convert it to TS4/TS2 whenever you want! Do credit me though! - Recolour the heck out of it if you really really want to! I'd love to see it as well if you do! Just @ me on Tumblr or drop a link in the comments! 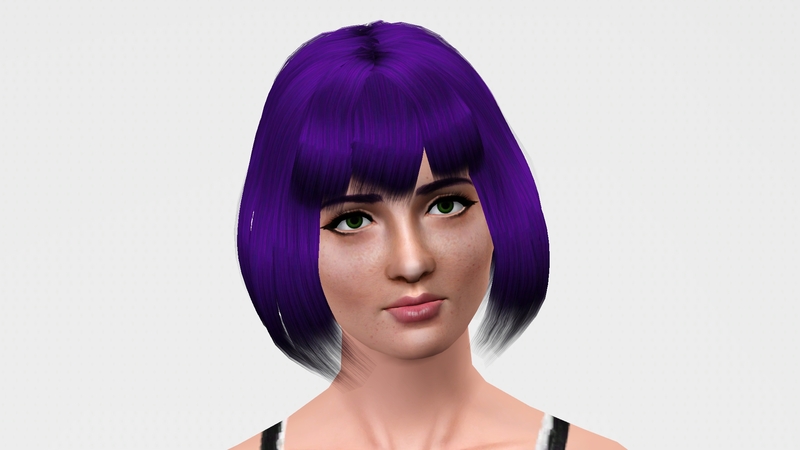 - If you want to use the mesh for other projects that are sims-related as well as non-sims related, go right ahead! Again, do credit me! - If you want to make this available for other ages, go for it! I wanted to do this myself, but time... do show me though when you do, I'd love to see how it looks, if not, share it with others! 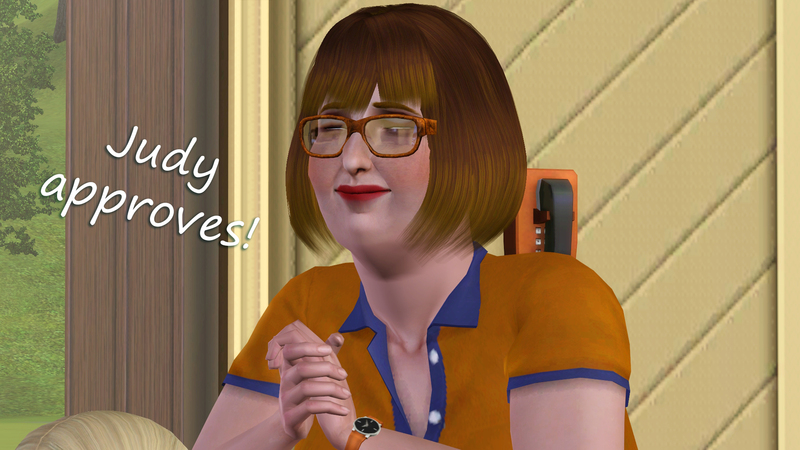 And remember, if Judy can rock it, so can your sim!